Actor Suriya-starrer Tamil thriller 24, which will be helmed by Vikram Kumar wrapped its first schedule that started on April 9th in Mumbai. Samantha is playing Suriya's love interest in the film, which will be produced by the latter’s home production 2D Entertainment. It is for the second time Sam is teaming up with Suriya as well as director Vikram K Kumar, after Anjaan and Telugu movie Manam, respectively. Meantime, there are two more additions to the '24' team. Yes! Kollywood heroes favourite Mom, Saranya and comedian Satyan are joining team '24'. The shoot happened at Chandivali Studio in Mumbai where the combines scenes of Saranya, Satya, Suriya and Samantha are being filmed. Double Oscar—winning composer AR Rahman is roped in to compose music for 24. 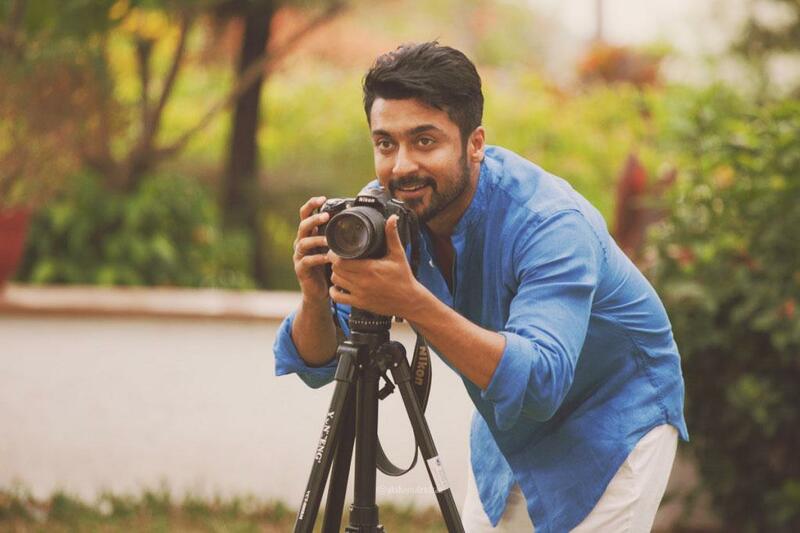 Rahman will be working in a Suriya film for the third time after "Ayutha Ezhuthu" and "Sillunu Oru Kadhal". Kiran Deohans of Jodhaa Akbar fame handles the cinematography. '24' is touted to be an Sci-fi action adventure film with all the commercial elements, including romance, sentiments, humour and action. This Suriya starrer might undergo a title change, given that Anil Kapoor has registered and using the title for his on-going TV show with same name. Meanwhile, Suriya's Venkat Prabhu directed Masss is slated for May 15 release, followed by Jyothika's 36 Vayadhinile and Haiku under his banner. Saranya and Satyan are the latest addition to Suriya’s upcoming action adventure 24 directed by Vikram Kumar. Produced by Suriya’s 2D Entertainment, the film has music by AR Rahman. The team is likely to change the film’s title in few days since Anil Kapoor has the rights for the same title.